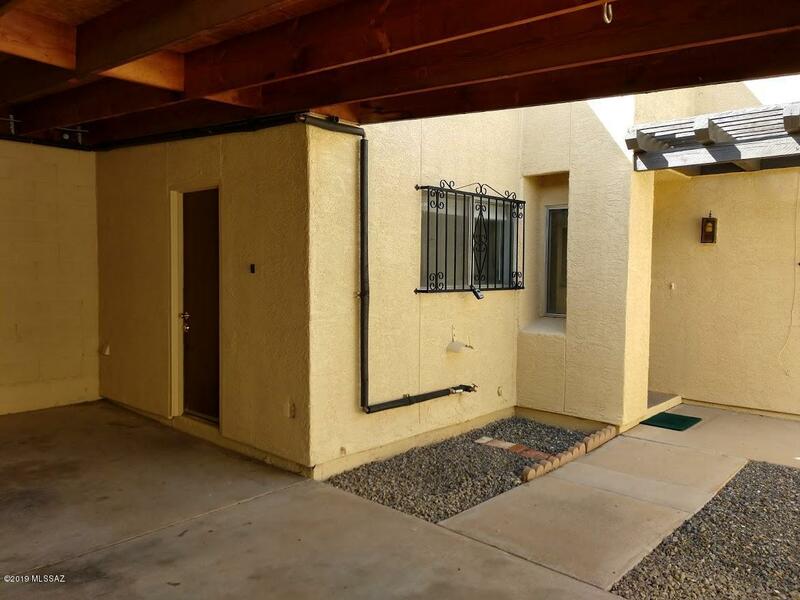 Clean, well-maintained, move-in-ready Spanish style townhouse with a north facing backyard. Located on a quiet street and steps away from the community pool and spa. 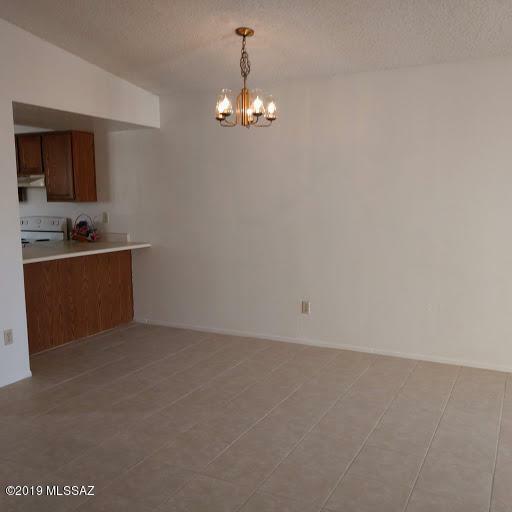 Close to Pima Community College, the University of Arizona, Downtown and I-10. 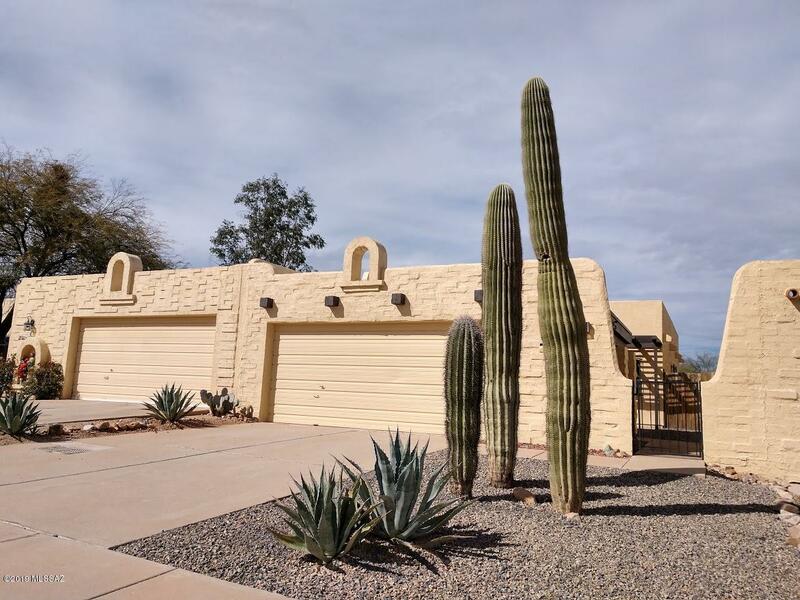 Minutes to shopping, hiking, recreation, golf, and medical facilities. 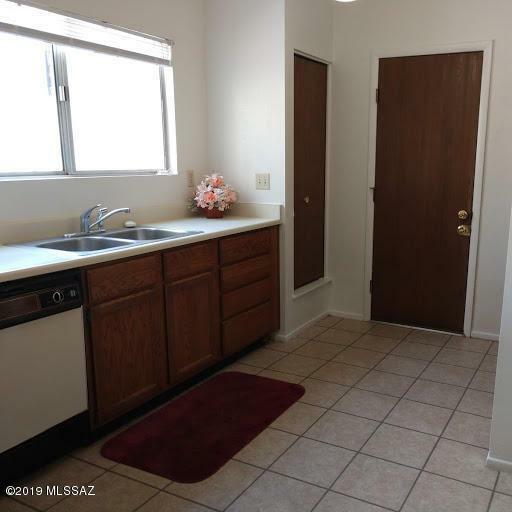 Offers an easy commute to Raytheon, Davis-Monthan AFB, and the Tucson Airport.